The secrets of the new Kepler GPUs have been revealed. 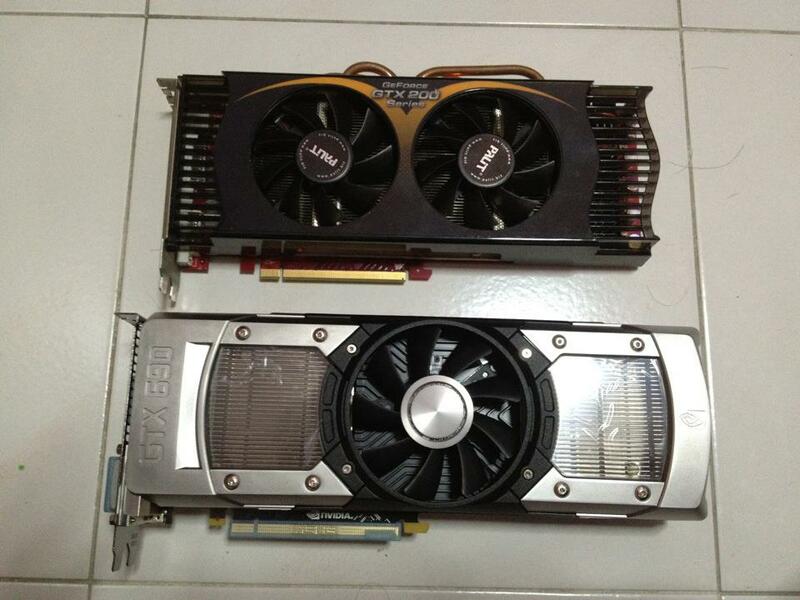 The Kepler based graphics cards have been studied extensively for gaming performance. Most would suggest you don't need the upgrade. Furthermore, the supported PCI-E 3.0 is of little to no use. Well, it's probably a different story for CUDA programs. 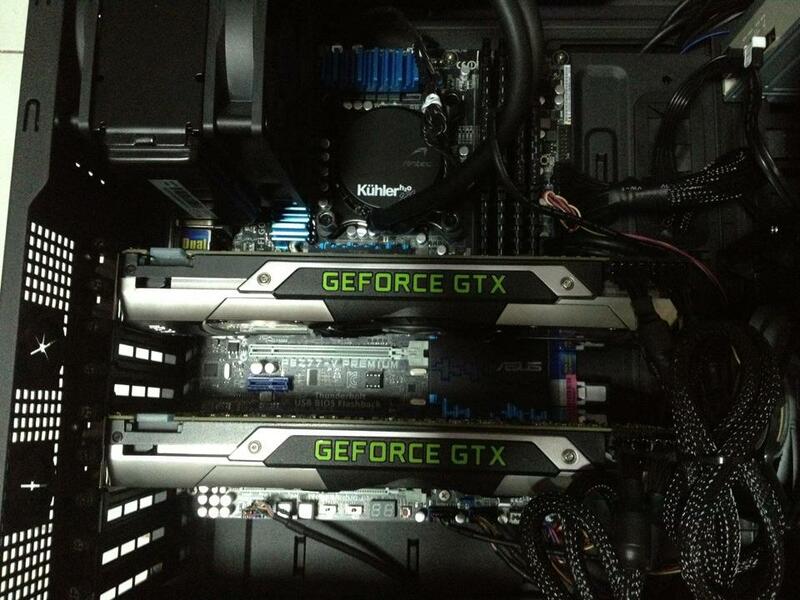 Here's the setup I'm going to use for testing CUDA programs extensively. Supports dual 16x PCI-E. Most other boards support only single 16x. 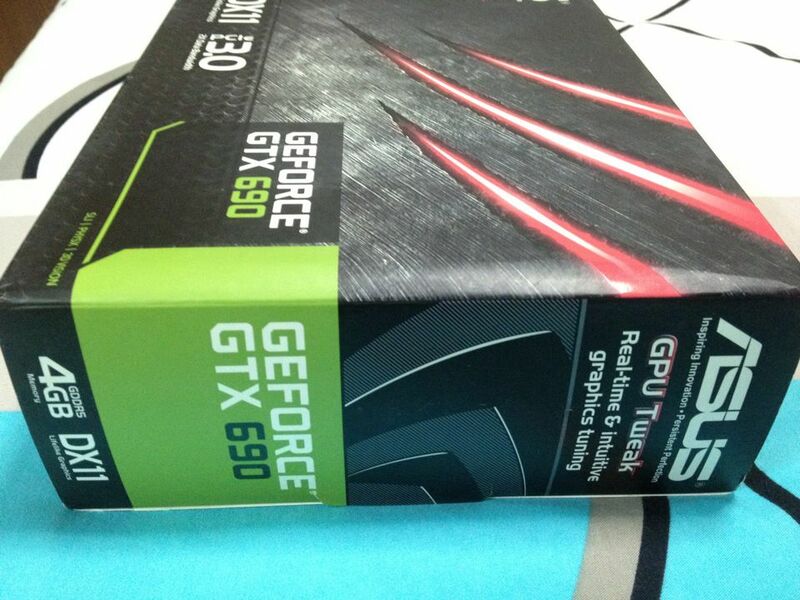 At the time of writing, the system is not fully functional when the 2nd GTX 690 is installed. The BIOS probably needs update to fix the problems. The CPU is extremely hot 80+ C with stock fan at full load. 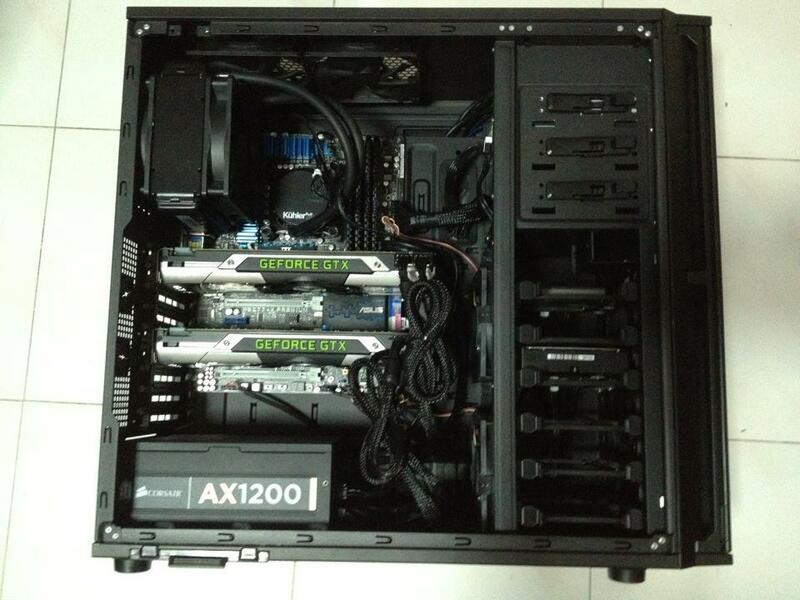 Liquid cooling is highly recommended. Unfortunately, the fan control software is rather limited. It controls the fan based on the liquid temperature which is very different from the CPU temperature. As a result, the fan does not automatically ramp up on high CPU temperature as the liquid temperature may be much lower. 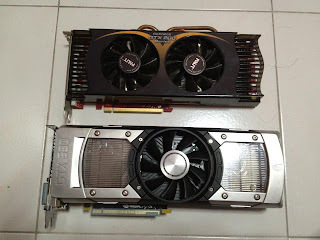 GTX 690 is much longer than old GTX 285. Prepare a long casing for the card.